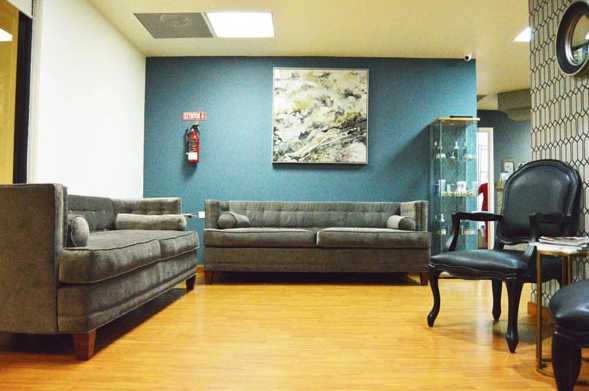 Located just across the San Diego border, plastic surgeon Dr. Manuel Gutiérrez offers the most qualified facilities to perform aesthetic procedures in Tijuana Mexico! 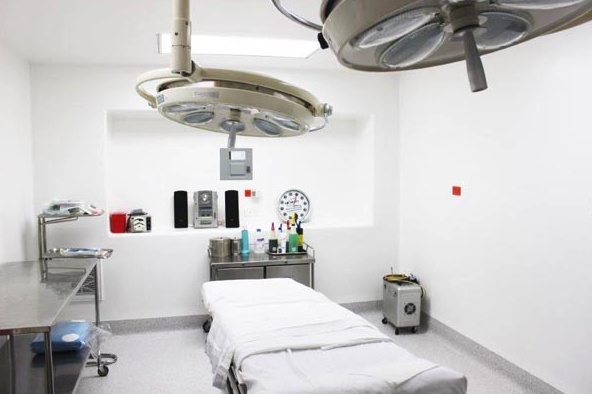 Fully equipped with the best and latest technology, his facilities accomplish and exceed the norms and requirements for a plastic surgical center, meeting the highest standards of hygiene and safety for both the patient and the doctor’s team. 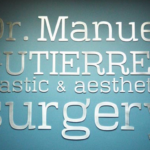 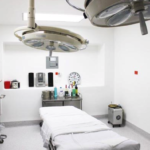 Dr. Manuel Gutierrez’ facilities have two recently remodeled operating rooms, offering the best brands of equipment and latest technology to provide a high quality service and experience to every single patient. 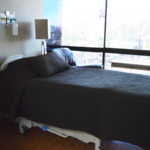 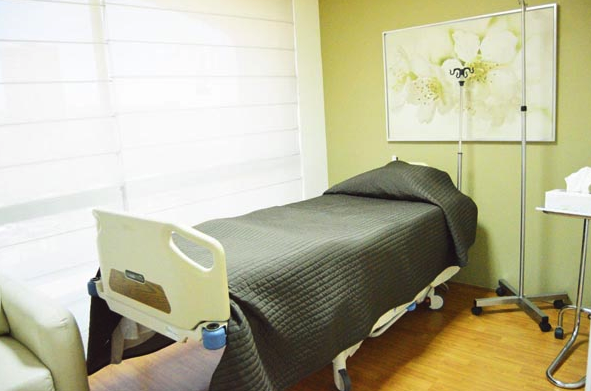 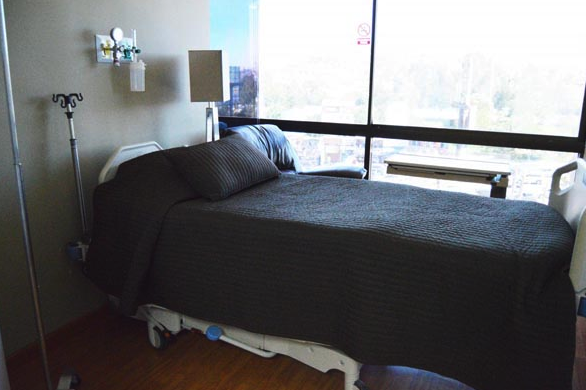 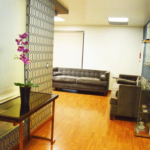 The Recovery Center is located on the same floor of the facilities, and is designed for resting and recuperating from a surgery, under the supervision and assistance of the certified and caring nurses of Dr. Manuel Gutiérrez. 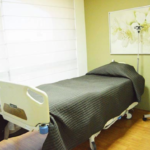 The staff is prepared to provide personalized attention to the patient in a very comfortable environment. 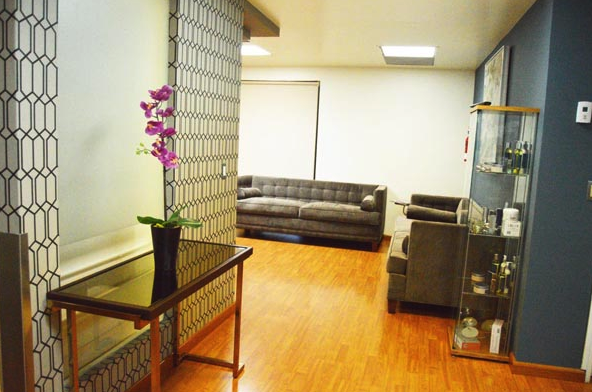 The renewed state of the art facilities of Dr. Manuel Gutierrez are the perfect medical compliment to provide you an integral professional service… Every detail is designed to guarantee your safety, comfort and proper attention, in order that your procedure goes on well and successfully. 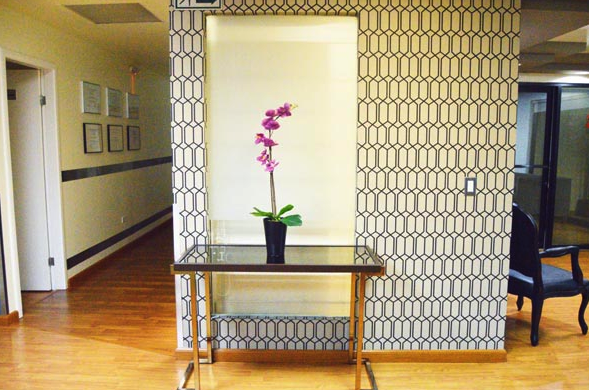 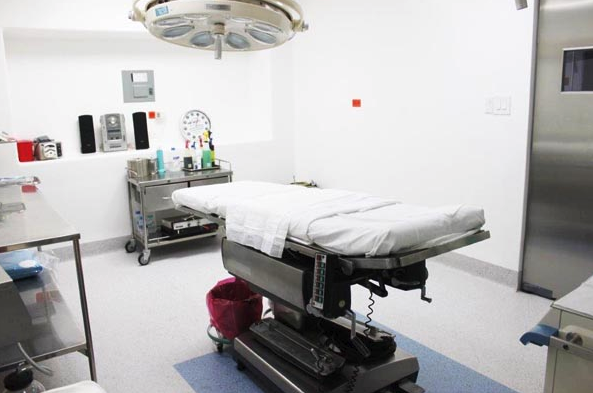 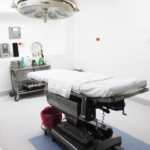 Our spaces are clean, modern and well adapted to a medical atmosphere. 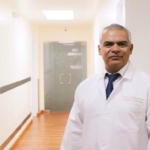 Your stay at Dr. Manuel Gutiérrez’ facilities will be more than pleasant, as he personally makes sure daily that you are comfortable, well cared and heading to a fast recovery. 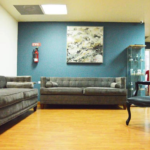 It all starts with the waiting area, a room with big modern couches for you to rest while the staff is ready to receive you. 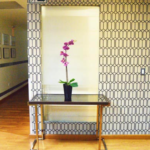 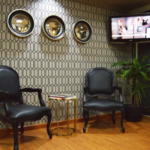 Once inside the doctor’s office you will be able to talk with him in a private and confidential space. 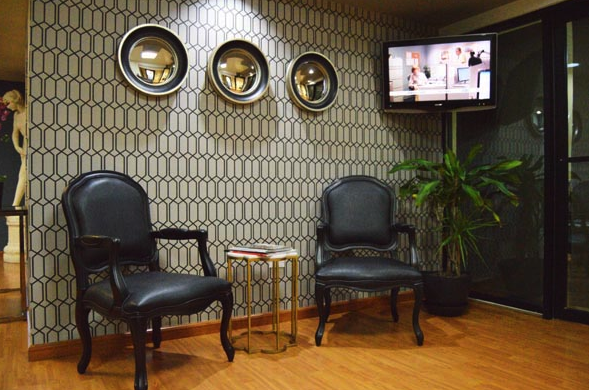 And eventually, when your procedure begins, you will find the whole clinic ideal for your every need and wellness. 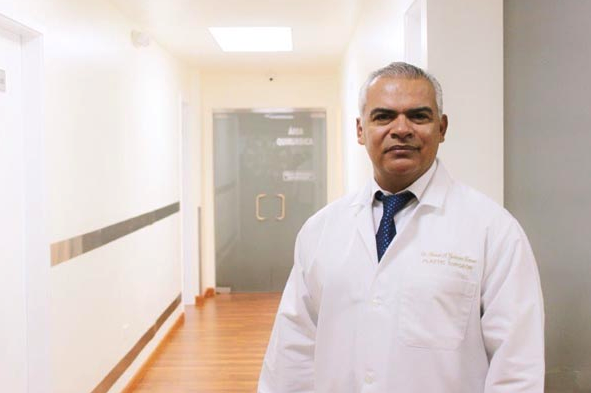 If you’re looking for a professional, nice and warm treat during your medical experience in Tijuana Mexico, Dr. Manuel Gutiérrez and his staff are definitely the best choice! 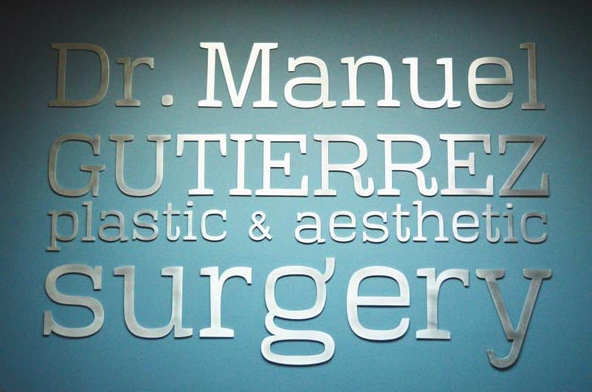 Dr. Manuel Gutierrez’ staff is Board Certified in Plastic, Aesthetic and Reconstructive Surgery, the team of nurses are registered and well trained in all the latest techniques that are now available around the world.